This is an easy guide for buyers (non-traders), how I actually do it. Only got USD, EUR or other Fiat? We need Bitcoin to buy BitShares on Binance. Send your Uphold-stored Bitcoin to this address. 2.1 Click Here to register one! Excellent guide, resteemed, thank you! This is one of the most straight forward and easy to follow tutorial I have came across on this subject so far, thanks a LOT for it all! GREAT JOB!!! is bts cheaper on binance compared to DEX? 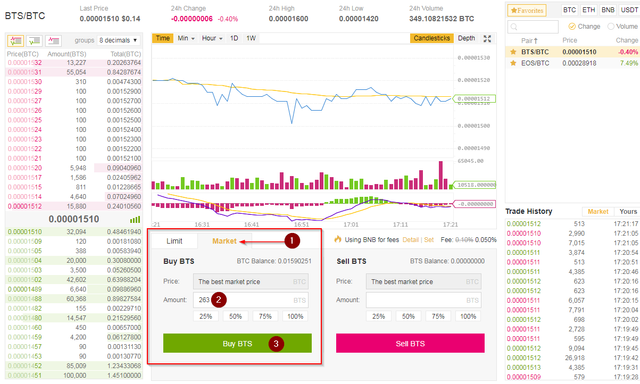 I think so you can check the price of BTS here in Coinmarketcap.com or Binance.com Good Luck!! Thanks for sharing. I bought Bitshare ,BNB , NEO @ Binance Exchange also. So far very good. Love it !They have a tons of promising coin to trade. 0.1%fee binance.com I think It's better than bittrex & Poloniex. I research a lot about Binance before i trade here. New trader should read this Binance Review Good Luck!!! The process of buying any coin on Binance is same right? Is there anything special about BTS?? Thanks for that. I didn'tknw binace. Time to buy just now. Bitshares can't go down much lower. Why then you wouln'd advise taking a bitshares online wallet? Today with the drop in the market. 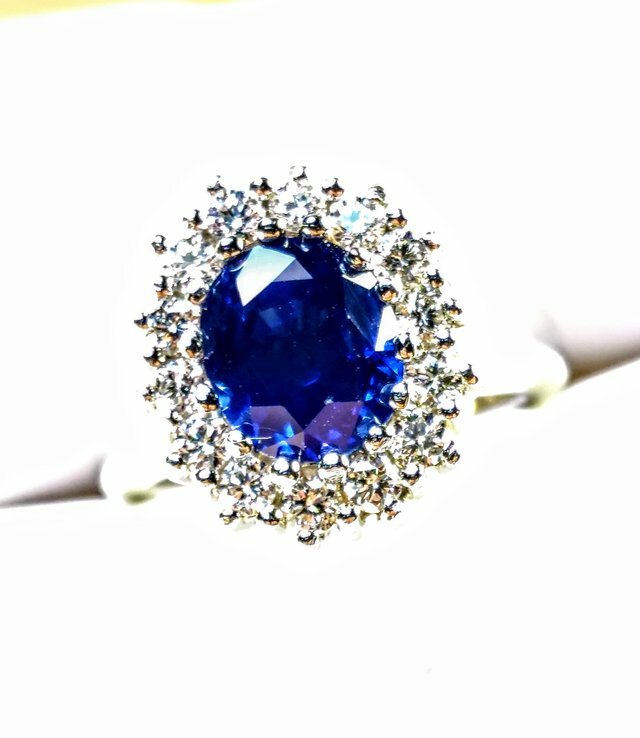 It is a great time to step in and purchase a gems at a discounted price.